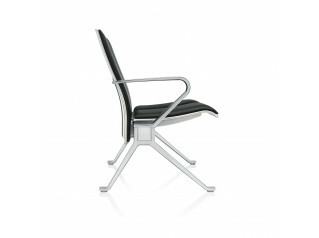 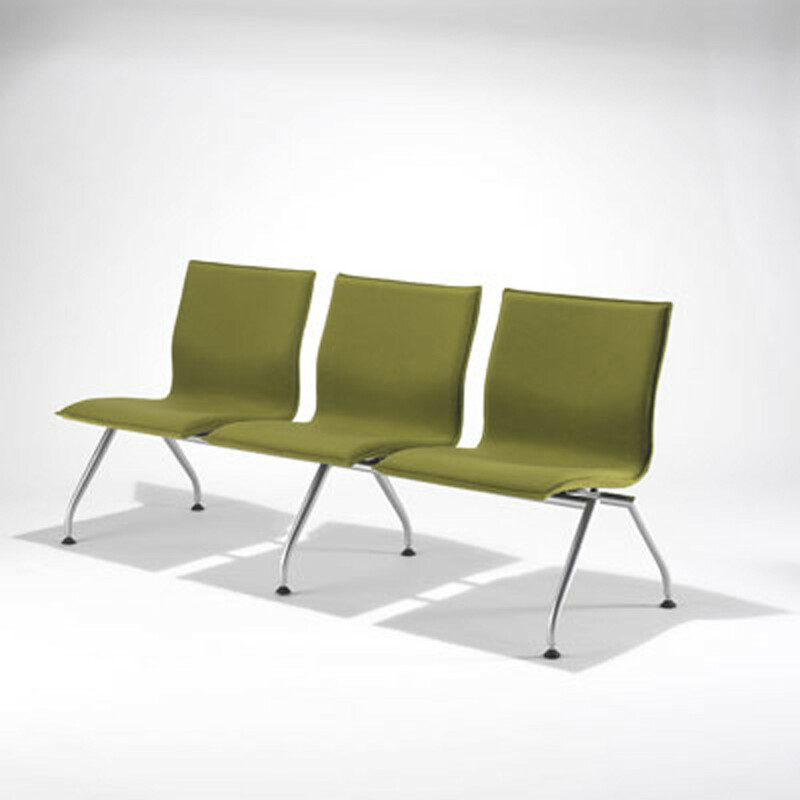 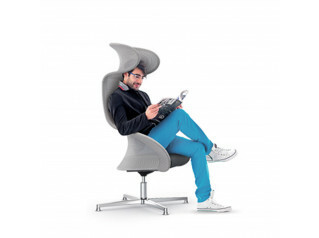 Tonica Easy is exceptionally comfortable due to the generous and flexible seat/back shell mounted on a graceful frame. 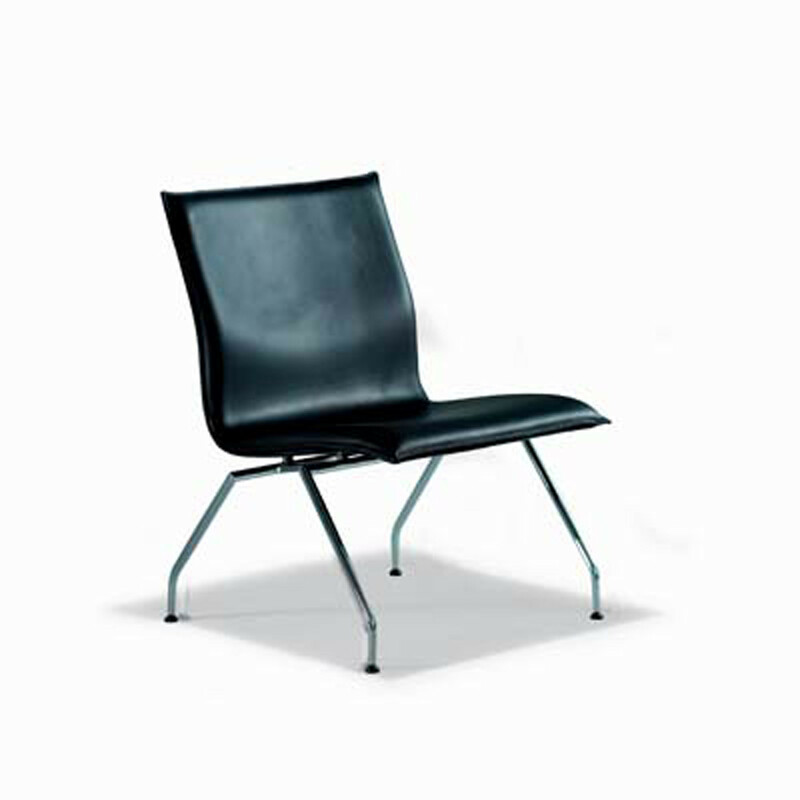 The frame is bright chrome or powder coated steel in aluminium colour or black matt grained lacquer with 4 rubber shock absorbers. 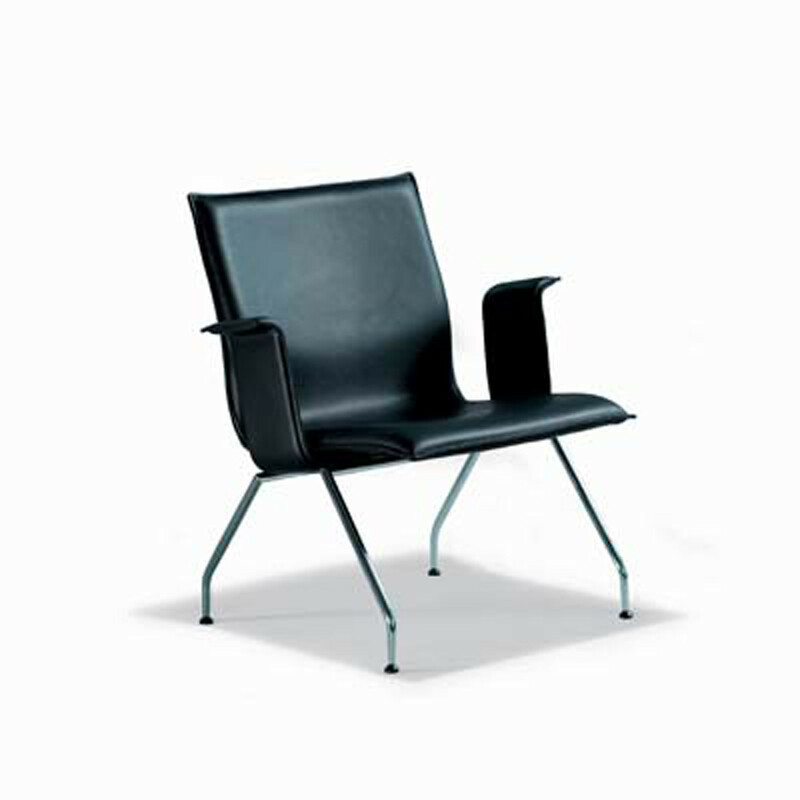 Tonica Easy Seating is available with armrests fully upholstered in leather or fabric, for sofas are also available with angle arm rests in steel with leather upholstery. 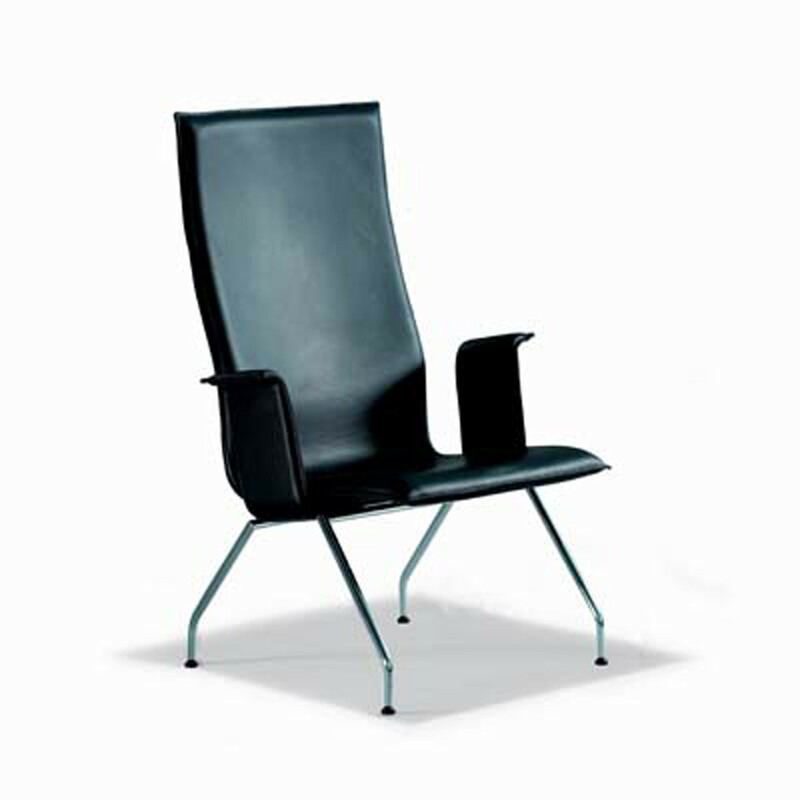 The chair is also offered without arm rests which can be mounted afterwards, side tables can be mounted on the beam as well. 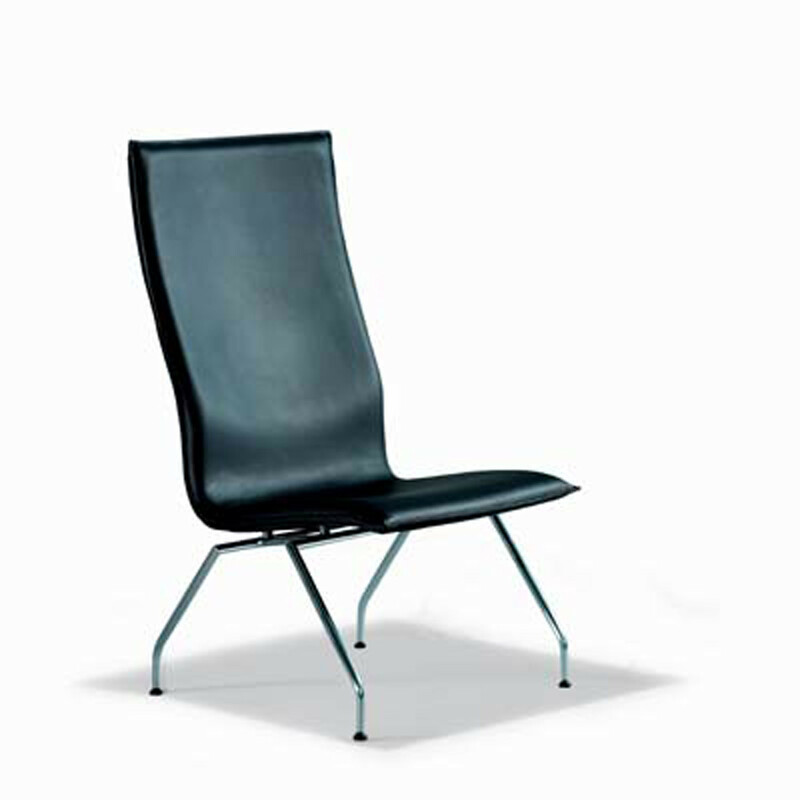 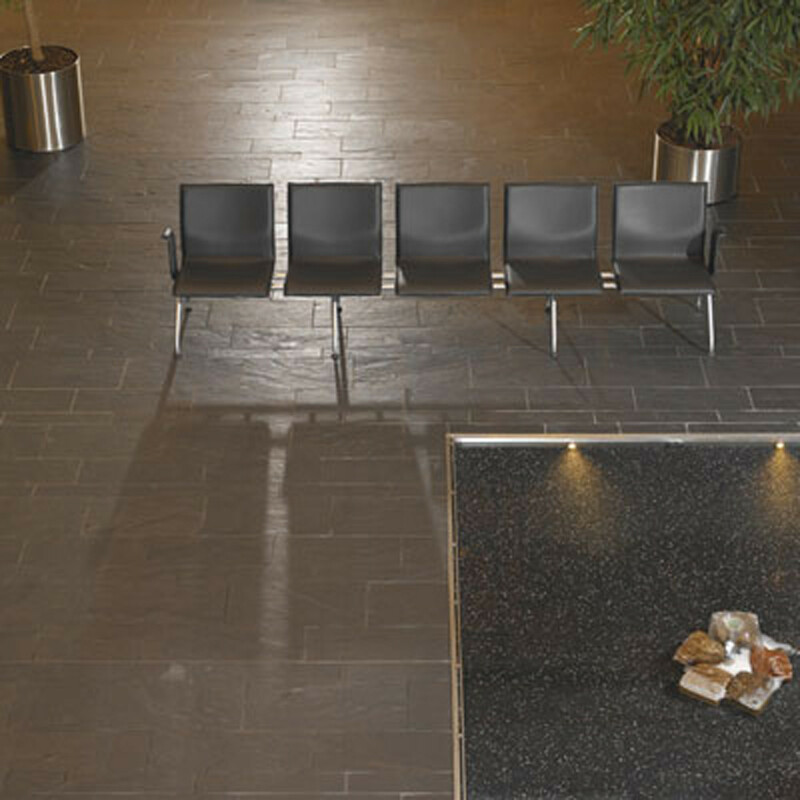 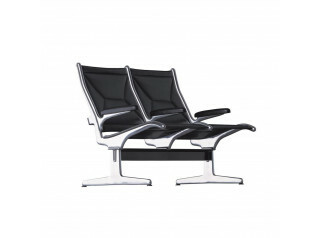 Tonica Easy Chair is available in two back heights fully upholstered in leather or fabric. 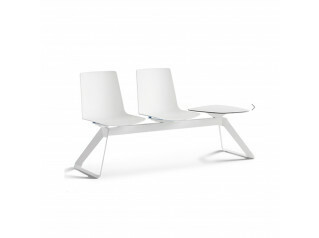 You are requesting a price for the "Tonica Easy Seating"
To create a new project and add "Tonica Easy Seating" to it please click the button below. 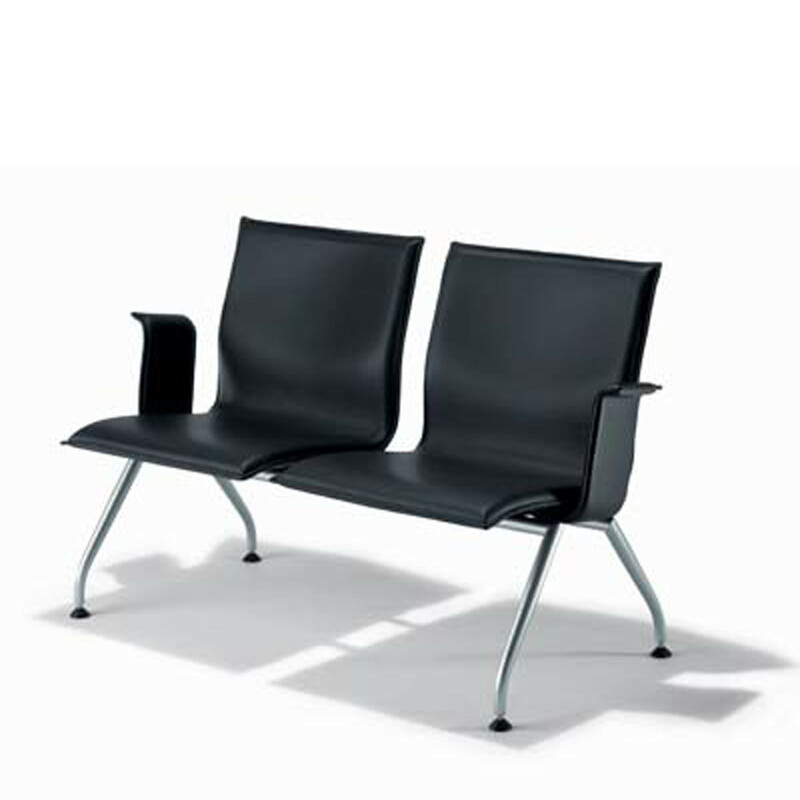 To add "Tonica Easy Seating" to an existing project please select below.